Give in to your chocolate cravings without the guilt! 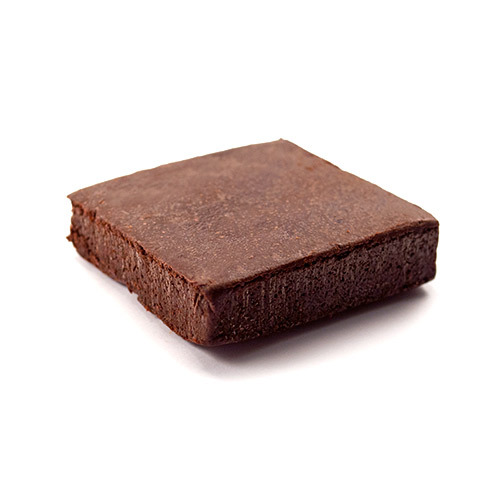 ThinSlim Foods Brownies are a revolutionary new take on the brownie. They can be eaten any time of day due to their high fiber, low calorie, and low carb content. Are you ready to make your healthy lifestyle easier? 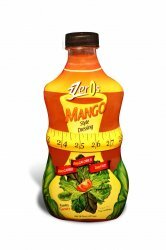 Maximize Every Calorie and Carb! 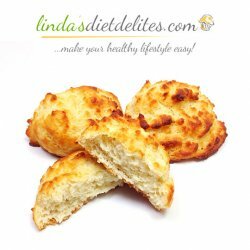 All our products have the lowest carbs and calories in their category. Others may make such claims, but when compared to ThinSlim Foods they aren't even close. Don't waste another calorie on high fat alternatives, or high protein brownies that are just regular junky brownies with a splash of protein. 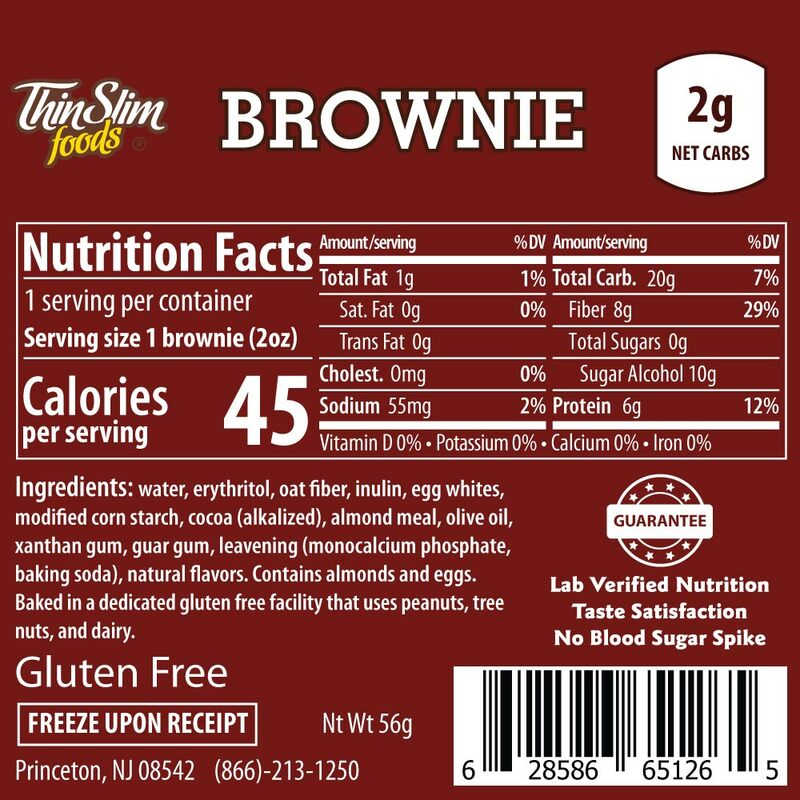 Instead, use these lowest calorie brownies to satisfy your sweet tooth and only add extra fat, protein, or toppings if you want them. 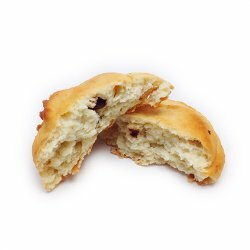 All our products use only the highest quality of ingredients: olive oil (instead of soybean or canola oil), erythritol and stevia (instead of Splenda or maltitol), oat fiber and almond flour (instead of wheat flour or soy flour), and more. We realize it can be a little scary to purchase from a company you haven't tried before. That is why we created the 50% Off Sample Pack that is backed by a Taste Guarantee. That means you get to test run something that could make your life remarkably more enjoyable totally risk free! 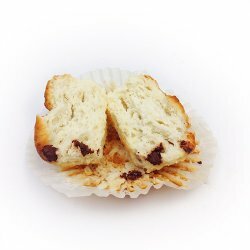 Ingredients: Purified water, oat fiber, erythritol, egg whites, inulin, almond meal, modified corn starch, cocoa (processed with alkali), olive oil, xanthan gum, guar gum, leavening (monocalcium phosphate, baking soda), natural flavors. Allergens: Contains almonds and eggs. 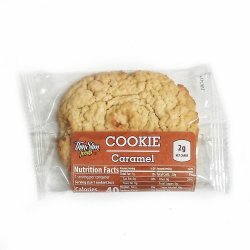 Baked in a dedicated gluten free facility that uses peanuts, tree nuts, eggs, and dairy. Storage: Refrigerate 2-3 days, freeze 6 months.